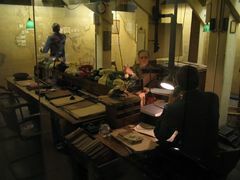 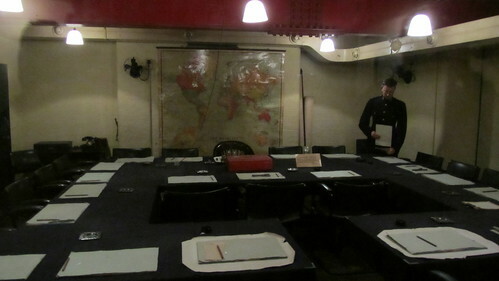 The Churchill War Rooms is a museum located in the original Cabinet War Rooms which were central to the strategic operations of the British Army, the Royal Navy and the Royal Airforce during World War II. 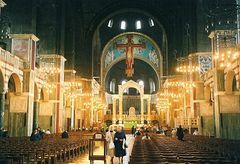 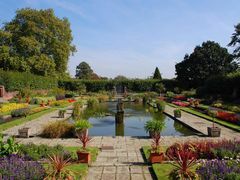 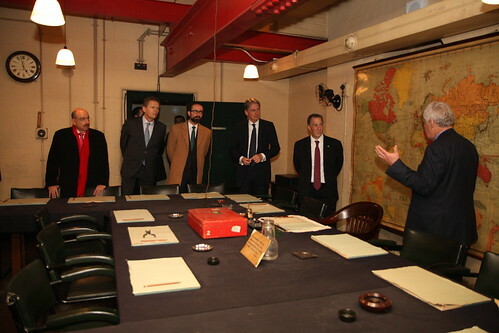 In 1984 the rooms were restored to their original state and opened to the public as a museum and subsequently, in 2003, there was a further expansion that added the quarters used to house Churchill along with his wife and associates. 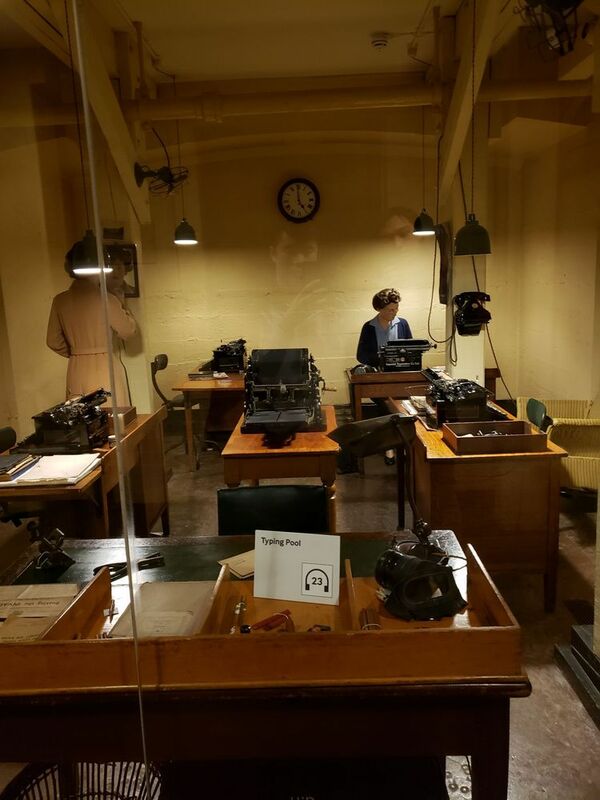 This museum is part of the Imperial War Museums and offers visitors insights and a feel for one of the darker times in our modern history. 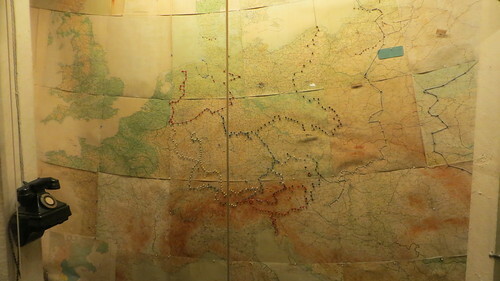 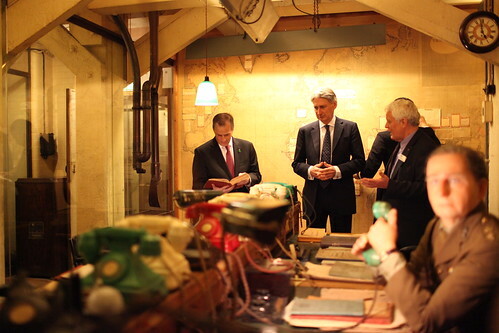 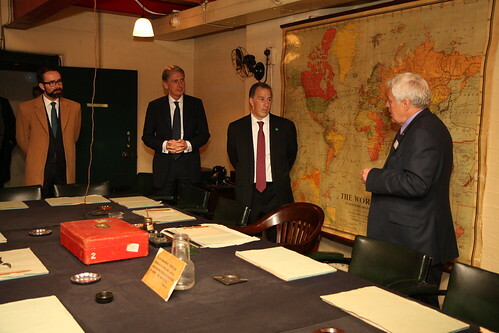 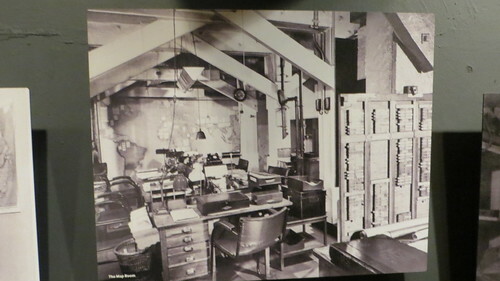 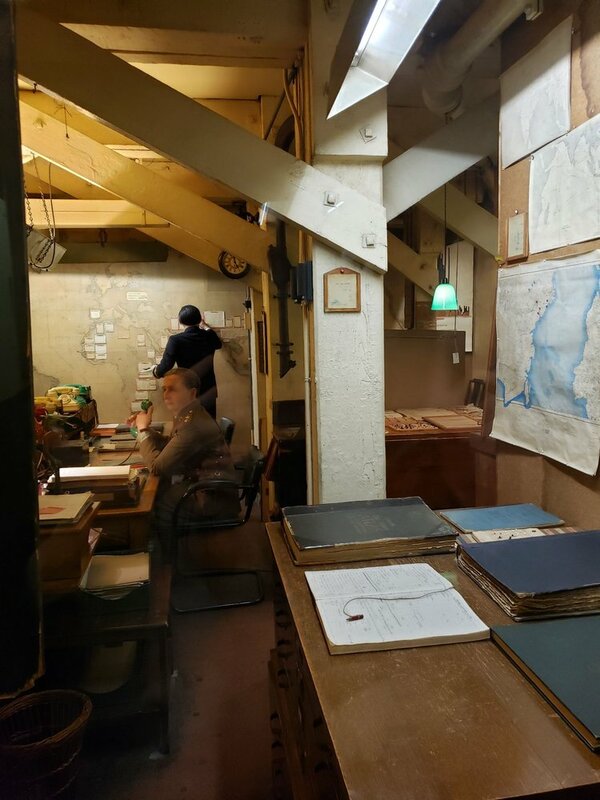 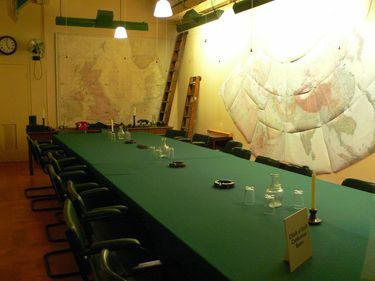 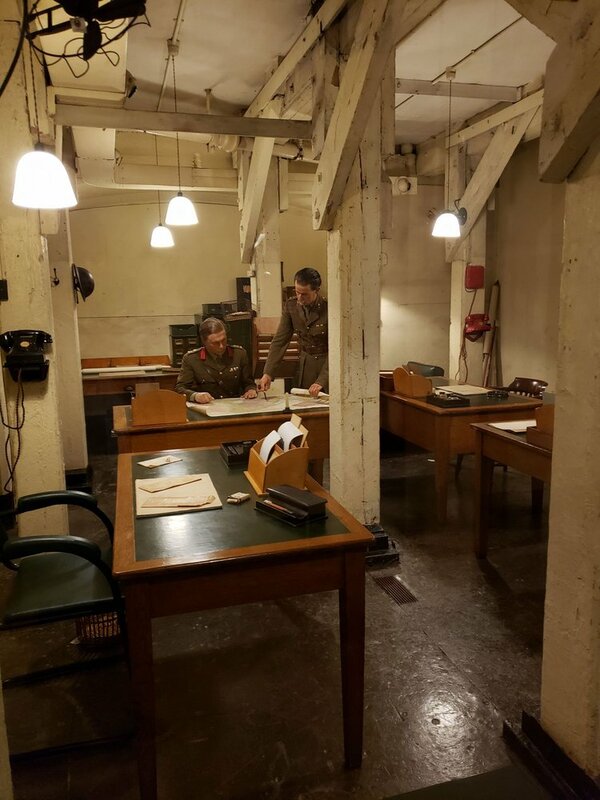 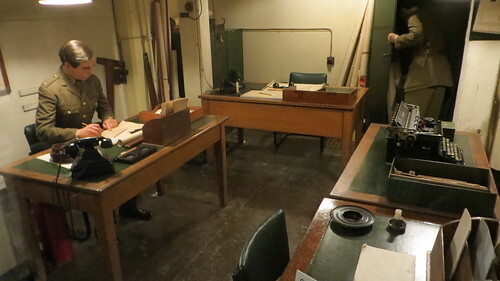 The main hub of activity in the War Rooms was the map room where intelligence was gathered and displayed around the clock by officers and daily briefings were prepared for the chiefs of staff, the Prime Minister and the King. 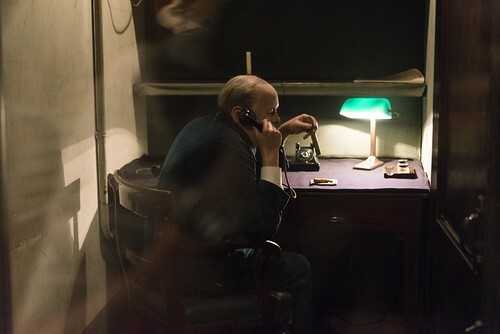 During the latter part of the war another room, the Transatlantic Telephone Room, was used for a special encrypted telephone that allowed Churchill to make secure calls to President Roosevelt in Washington. 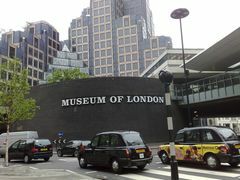 Today this museum receives over 300,000 visitors each year. 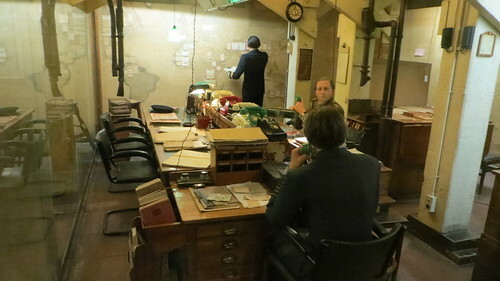 The Churchill War Rooms are open daily from 9:30 am until 6 pm except for December 24-26. 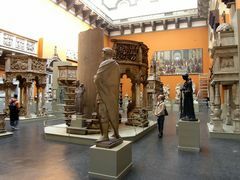 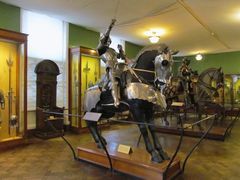 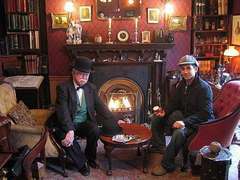 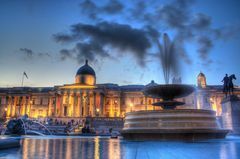 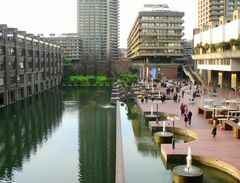 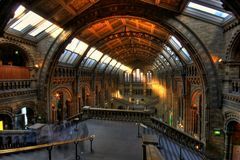 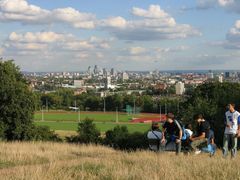 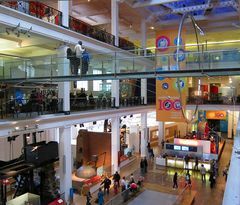 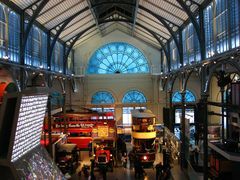 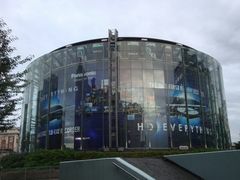 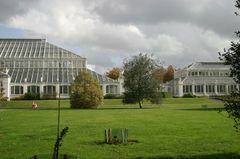 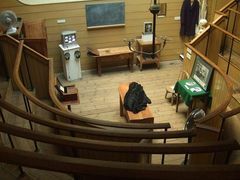 This museum does have an admission charge, however anyone aged 15 and under is free and admission is also free with the London Pass. 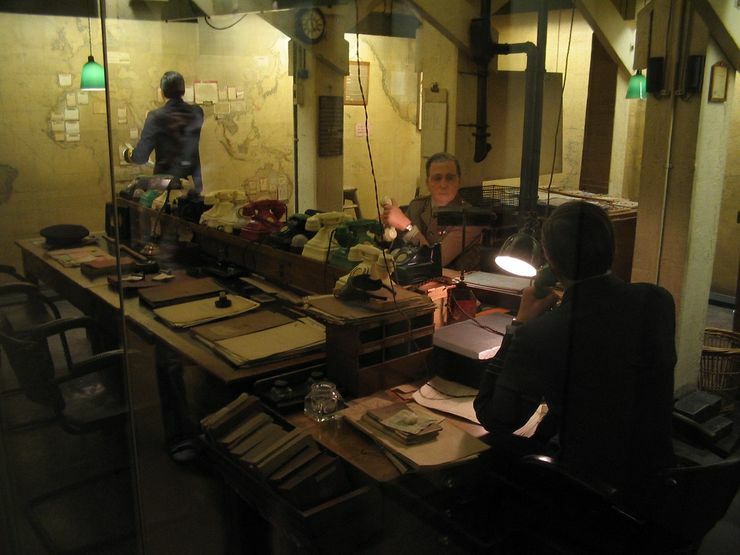 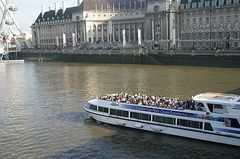 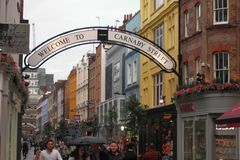 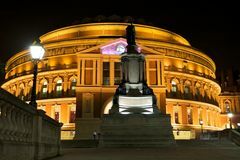 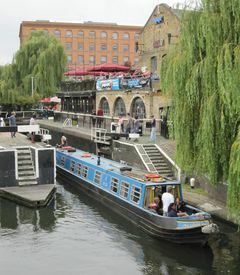 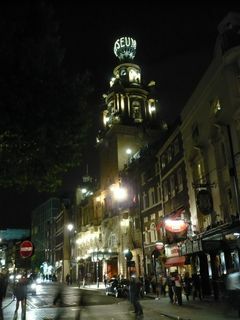 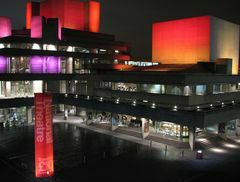 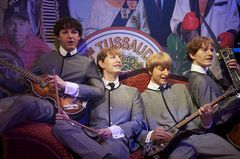 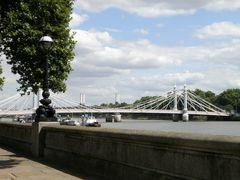 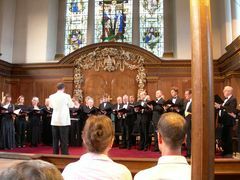 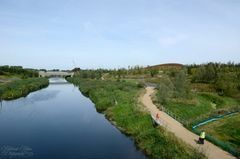 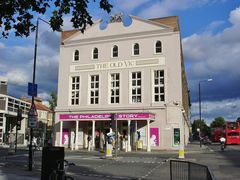 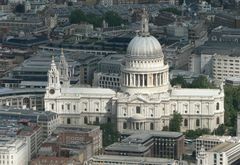 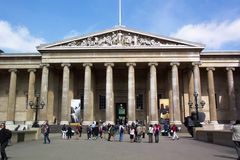 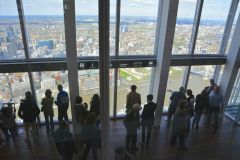 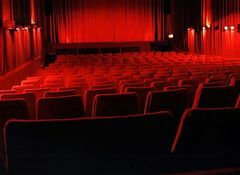 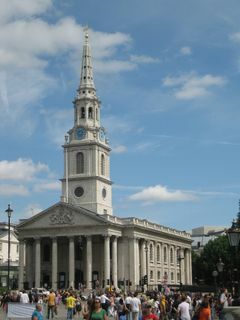 There are many other attractions within easy walking distance of the Churchill War Rooms Museum. 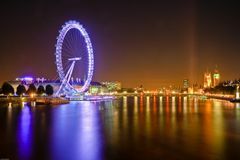 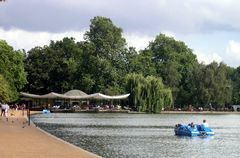 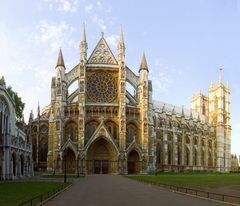 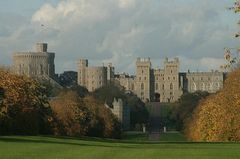 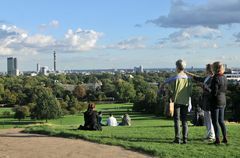 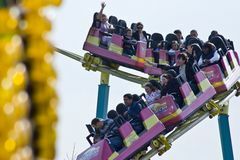 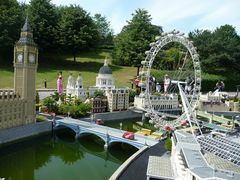 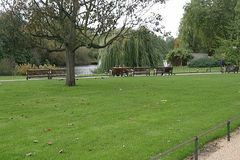 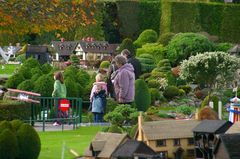 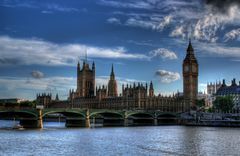 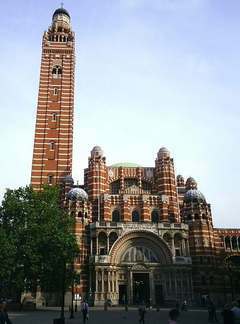 Some of these include The Horse Guards Parade, Saint James's Park, Hyde Park, Buckingham Palace, Westminster Abbey, Westminster Cathedral and the Houses of Parliament and Big Ben. 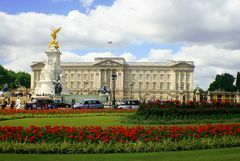 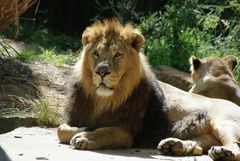 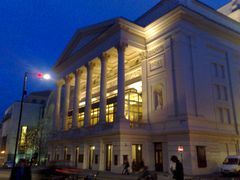 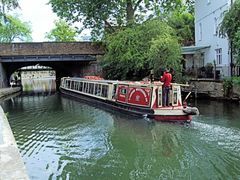 These attractions can be nicely combined into a memorable one or two day walking tour. 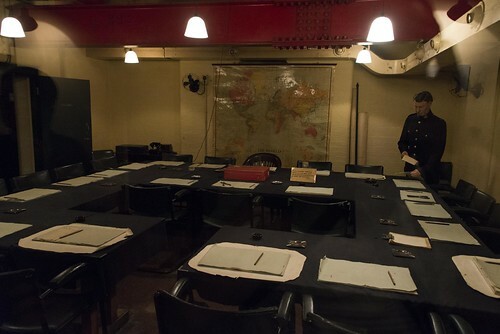 For more information about the Churchill War Rooms as well as exhibitions and hours visit their official website. 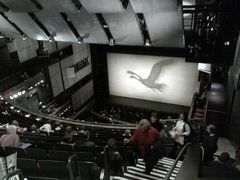 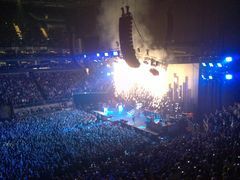 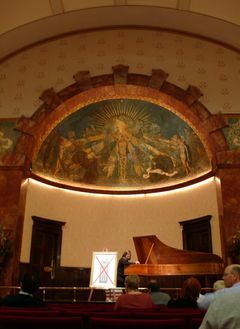 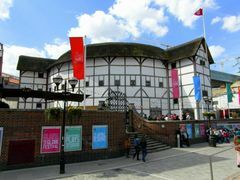 Fee: Yes, however admission is free with a London Pass. 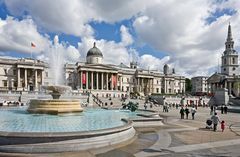 From Charing Cross Station exit to Trafalger Square and exit the roundabout onto The Mall and then go south (left) on Horse Guards Road to the entrance just right of the Clive steps and monument. 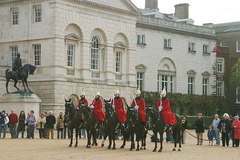 From Westminster Station take Exit 6 and go left out of the underpass, then go right on Great George Street and right onto Horse Guards Road to the entrance just right of the Clive Steps and monument.